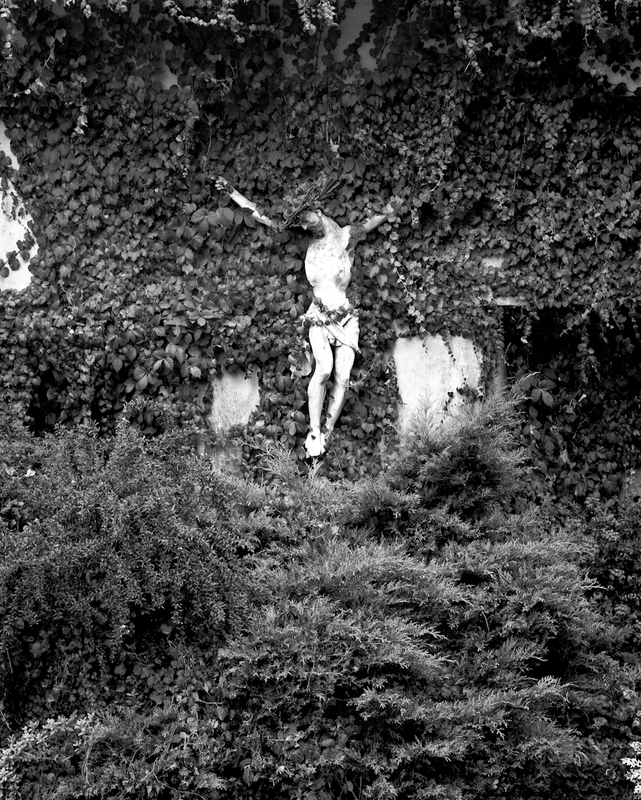 This crucifix caught my eye since I couldn’t make out if it was emerging from or being covered up by the vines. An enigmatic scene that speaks to Catholicism’s influence on Italian culture. It’s part of the fabric of Italian life. Churches, roadside chapels and small sanctuaries, like this one, are regular visual reminders of Spirit. Then there are the church bells ringing on the hour and half-hour as auditory reminders. The observations I hear most from visitors to Italy is their comments about how much more the Italians seem to enjoy life. In our world wouldn’t it be wonderful to have a regular reminder to slow down, become present to that which makes life worth living, with the Spirit in whatever form it presents itself too us. Thank YOU for letting me use your great photo! I love this photo, Christ living in the vines, “I Am the Vine”. This would be a great photo for someone’s sacred place. One could meditate on it for hours. Love your visual of being “the vine” Janet! Thank you!